Father’s Day is right around the corner. If you are panicking right now because it somehow snuck up on you, have no fear! I bring you Pinspiration for Father’s Day. The best part? Most of these ideas are really easy to put together in a short time frame. 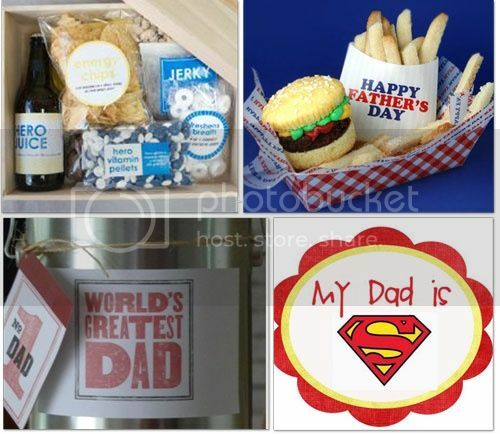 Hopefully you will find something perfect for the dad in your life. 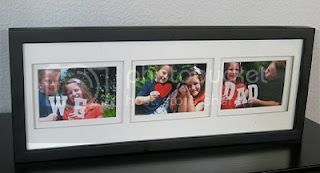 You can never go wrong with a photo gift. This one has been done various ways, but it’s always sure to please. If you are looking for something a little more fun and lighthearted, check this out! It’s sure to be a kid pleaser as much as a dad pleaser. Here’s one last photo idea. 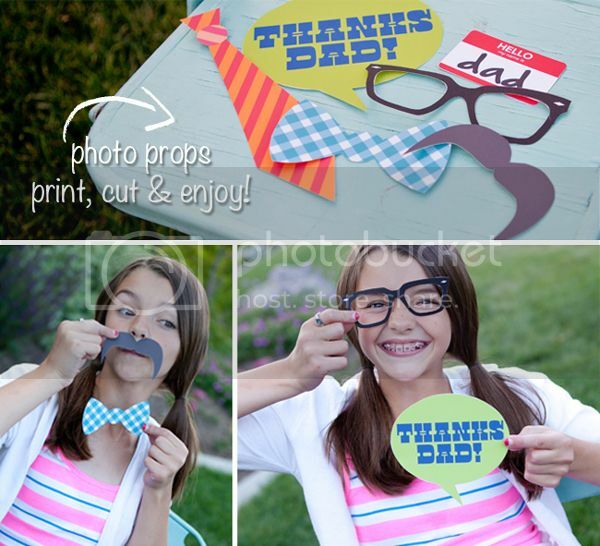 This site has super fun Father’s Day printables that the kiddos can use to strike a pose for Dad. 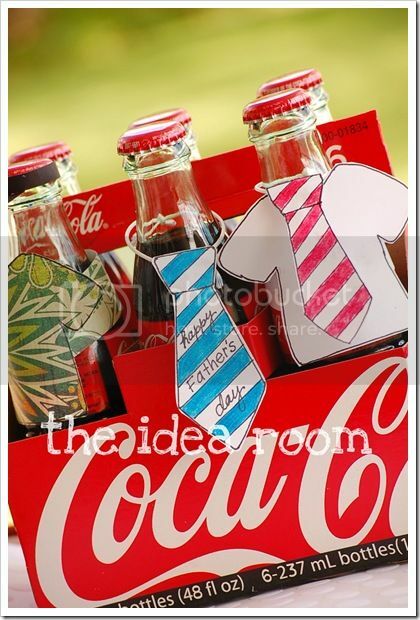 Thinking of picking up a 6-pack for dear old dad? 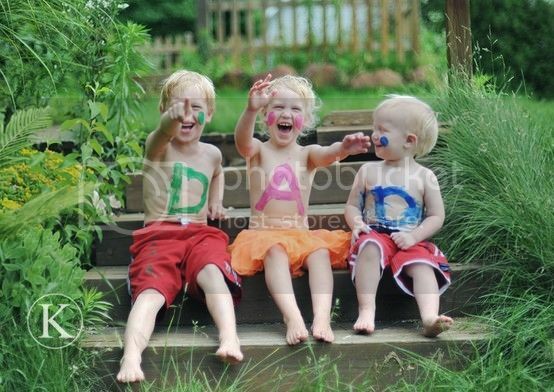 Here’s a fun way to spruce it up! There’s always the ticket book too. Make it look like you spent extra time creating it by using these great printables. 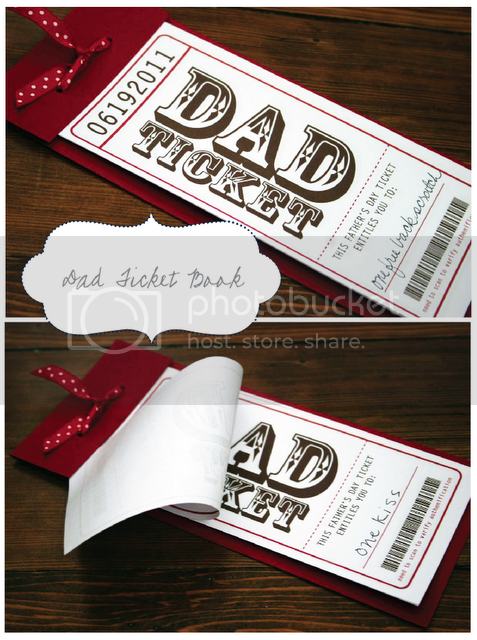 I think this one has to be my favorite Father’s Day printable. Where was this on Mother’s Day? 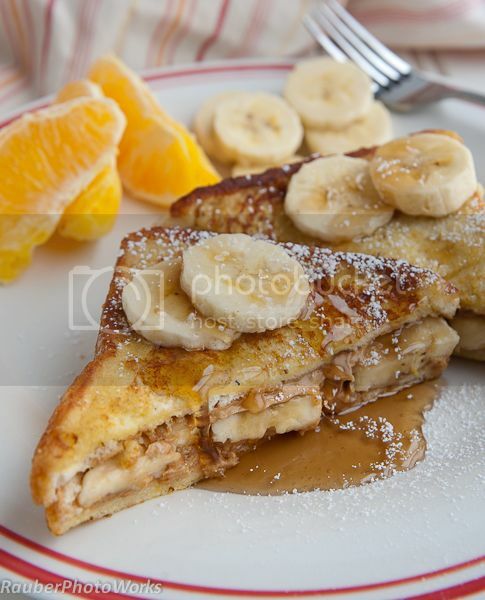 If you are looking for a new recipe to add to that room service list, you definitely want to try this…Peanut Butter and Banana Stuffed French Toast. Believe me, it’s as delicious as it looks. If you still haven’t found what you are looking for, here’s a post with 28 different Father’s Day activities and homemade crafts. I hope you have found some Pinspiration for your Father’s Day! You can find these pins and more on the Philly Burb Moms Pinterest boards.